Despite the rumours that have suggested otherwise, it has been reported that Daniel Craig will be returning as James Bond for the fifth time. 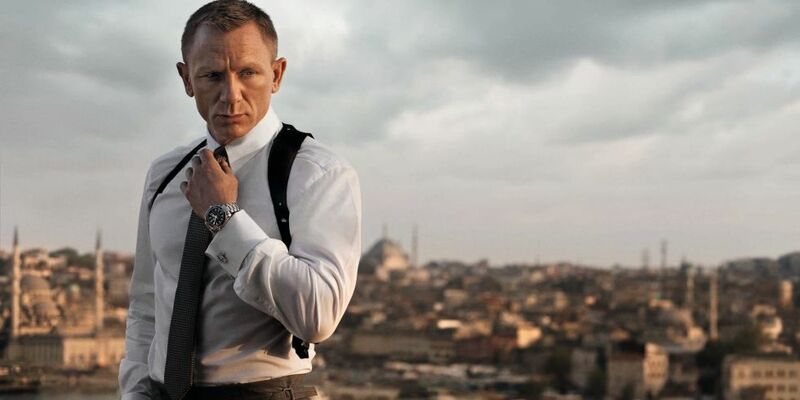 According to The Mirror, Craig, who has been playing 007 since 2006’s hit film Casino Royale, has reached an agreement with producer Barbara Broccoli to star in Bond 25. Filming is currently planned to star next year meaning the release date is likely to be in 2019. 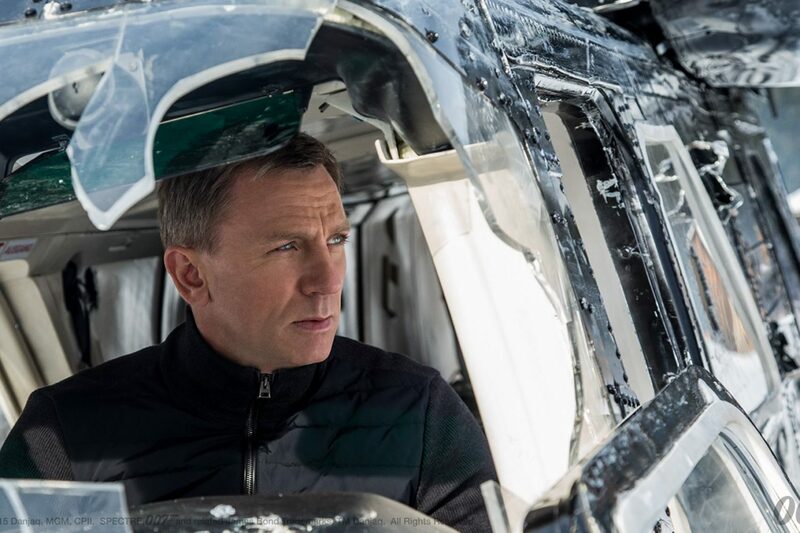 There has been much speculation over whether Craig would return to the franchise since the release of the last film in the franchise, Spectre. The 48-year-old claimed that he would ‘rather slash [his] wrists’ than play the infamous British spy again suggesting that he was done with the role. Since then many other British actors have been tipped to play the secret agent including Aiden Turner, Idris Elba and Damian Lewis. However, all these other actors will have to place their hopes on hold as Craig is coming back along with someone else familiar to the franchise. 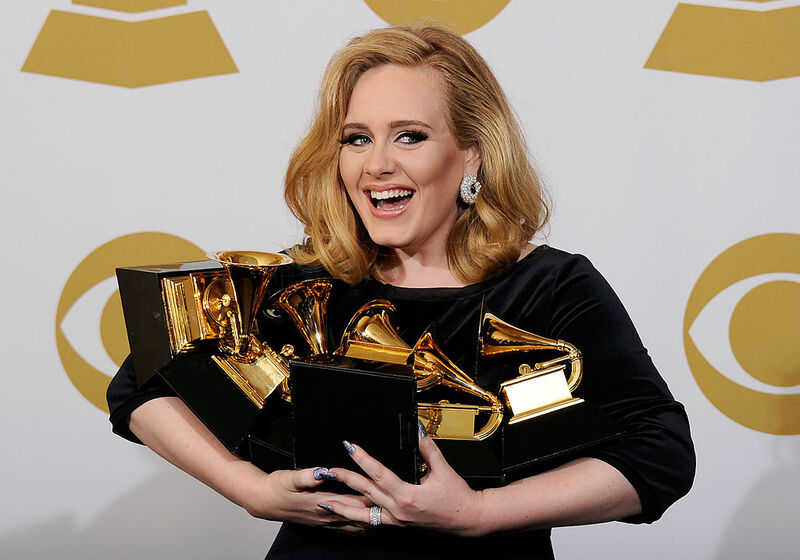 The Mirror has also reported that producer Broccoli is determined to have superstar Adele back to sing the theme song for Bond 25. The singer won an Oscar for her theme for Skyfall, Bond’s most profitable film to date with takings of £885 million. Craig and Adele together are the winning team, the ultimate choice, the money spinners. It’s taken time but Daniel has come round and the strong consensus in the Bond offices is that Mr Craig is 007 again. As for Adele, she’s more of an unknown quantity but loved being part of Bond, so the signs are positive. It is true, Craig and Adele really are the dream team and so we can only hope that they do indeed make a return to the franchise together.